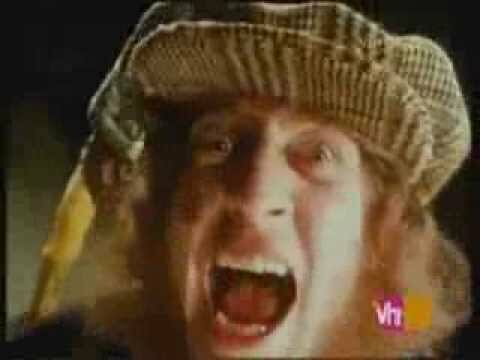 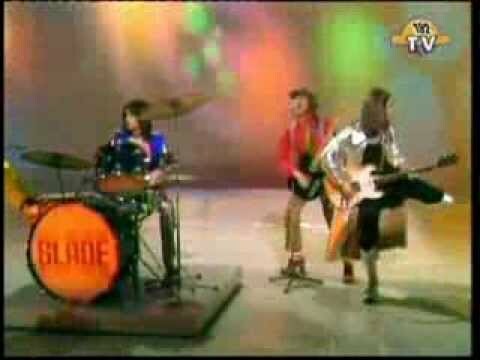 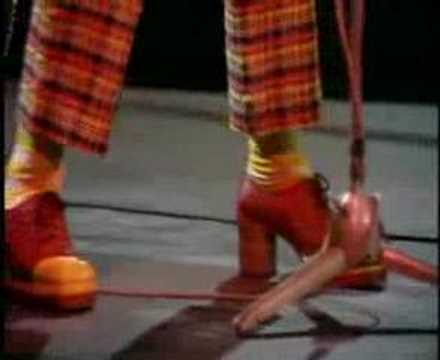 Slade - Get down and get with it. 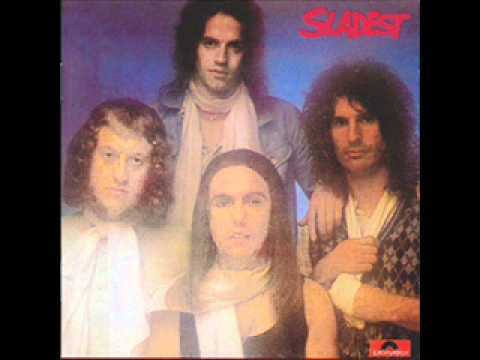 Slade - Get Down And Get With It Single from the album Sladest Released in 1971. 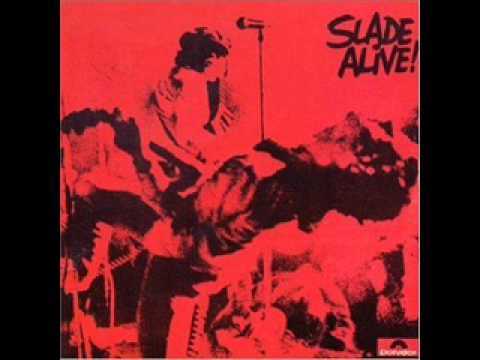 Slade - Slade Alive Part 6 - Get Down And Get With It Live album Released in 1972.